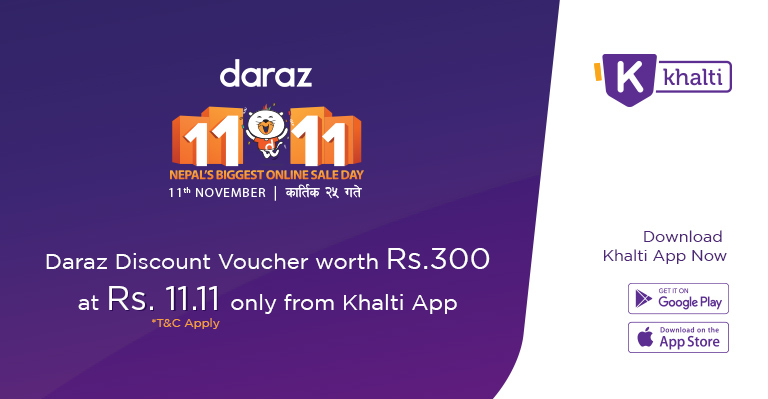 Daraz, Nepal’s No.1 online marketplace, is bringing 11.11, the World’s Biggest Sale Day to Nepal for the first time on 11 November 2018. 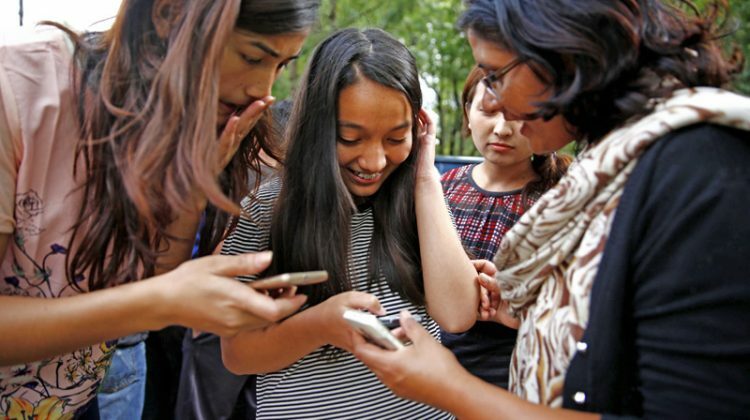 Khalti is also a part of this first of its kind online sale day in Nepal. 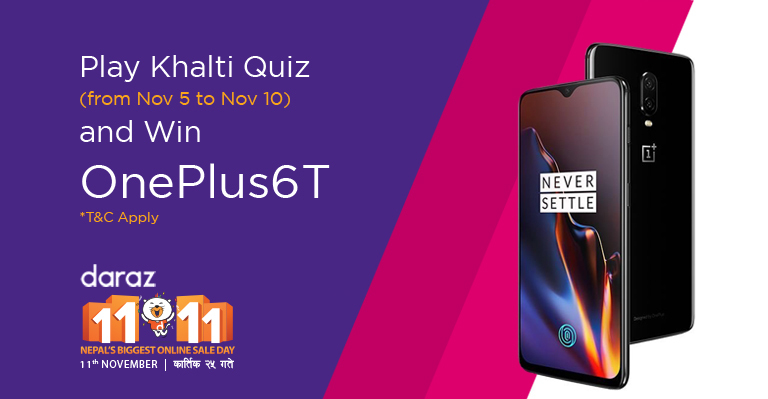 To make this highly anticipated event even more interesting, Khalti in collaboration with Daraz has announced a special giveaway offer in which one lucky Khalti Quiz player will win OnePlus 6T smartphone. 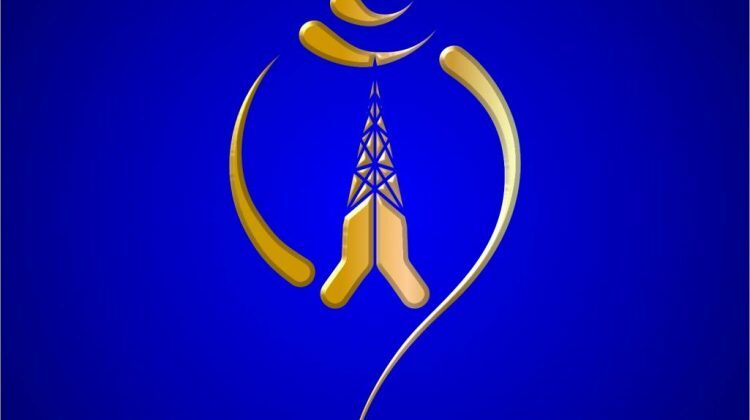 Khalti is running a Daraz 11.11 Special Quiz Campaign in its app starting November 5. One lucky participant from the Khalti Quiz and Facebook campaign will win all the new premium flagship phone from OnePlus. 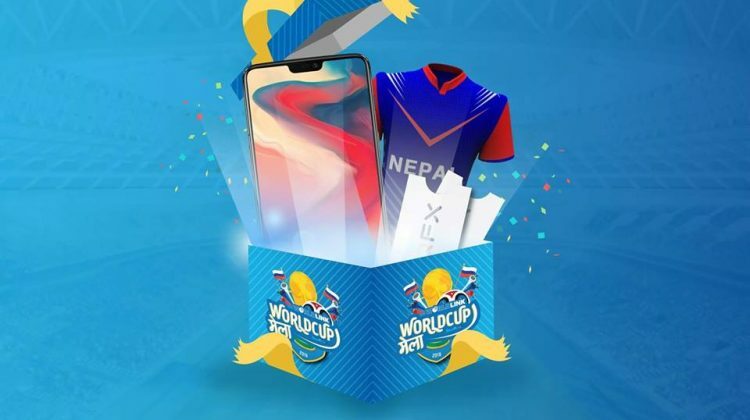 This newly released phone, OnePlus 6T, is to be made available in Nepal at Daraz 11.11 event itself at the price starting Rs. 69,999. How to participate in this campaign? On the occasion of Daraz 11.11 sale day, Khalti is also bringing special Daraz Discount Coupons. 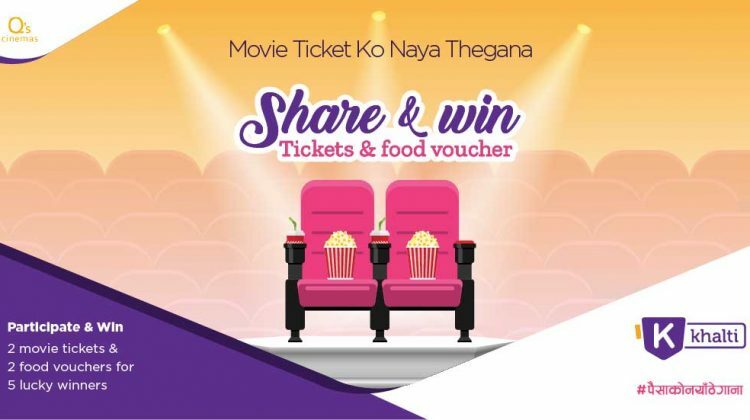 Each coupon is worth Rs 300 and can be purchased on 11 November at the price of Rs. 11.11 only. 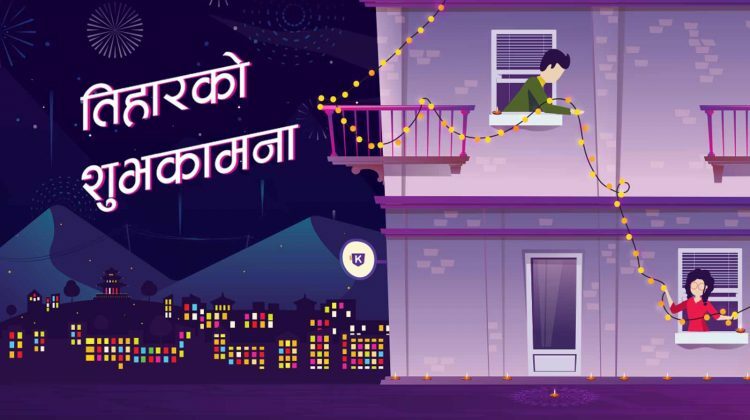 The discount coupons can be redeemed while purchasing goods from Daraz app, and will be valid till 31 December 2018. 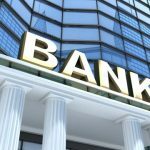 How to purchase Daraz Discount Coupons? 4. Confirm the details and tap on ‘OK’ to continue. Your payment will be successful and you will get a coupon instantly. You can copy the details, or take a screenshot. You can use this coupon while making payment in Daraz app. Did you play Khalti Quiz today?